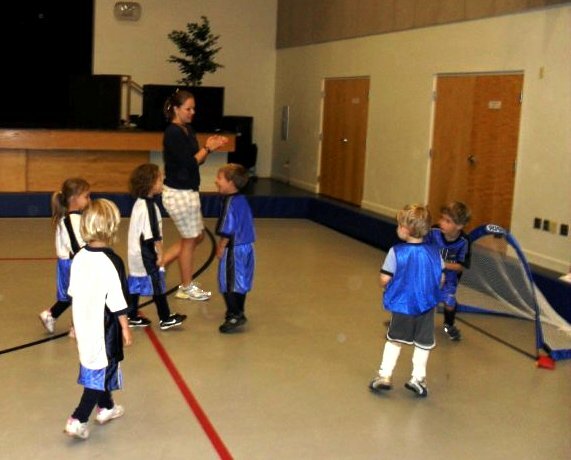 Join us at First UMC Boca Raton for the first season of our First UMC Indoor Soccer League! This 6-week league will run from May 12 – June 23 on Sunday afternoons from 1:00-3:00pm. The league is open to potty trained 3 year olds through 6 year olds. Children will learn the value of teamwork through healthy competition while developing deep friendships with children their age. Registration fee: $35 per child. Please CLICK HERE to register. Volunteer coaches needed (all coaches must pass a background check).